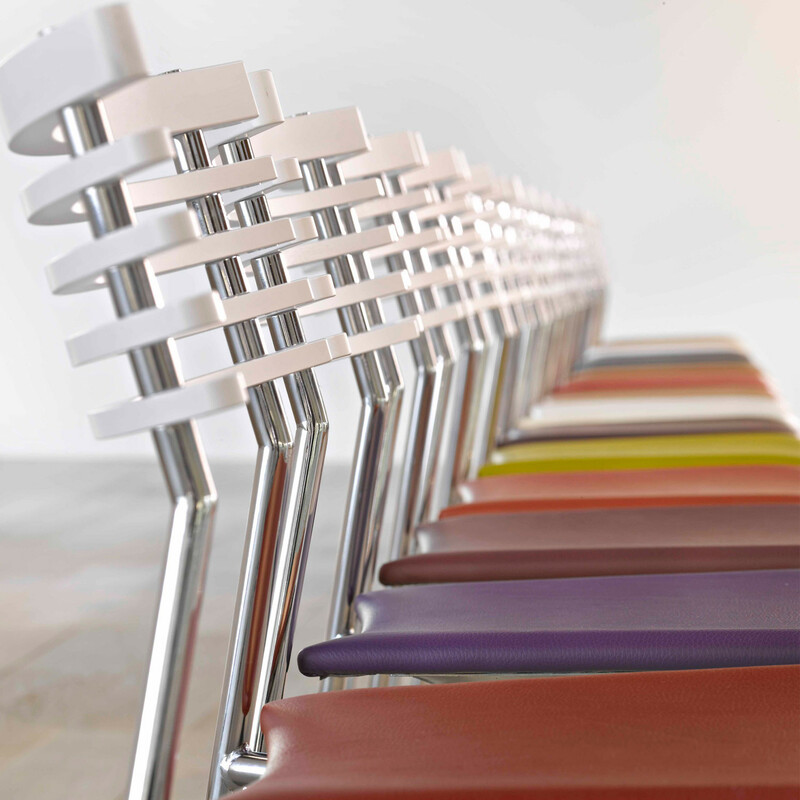 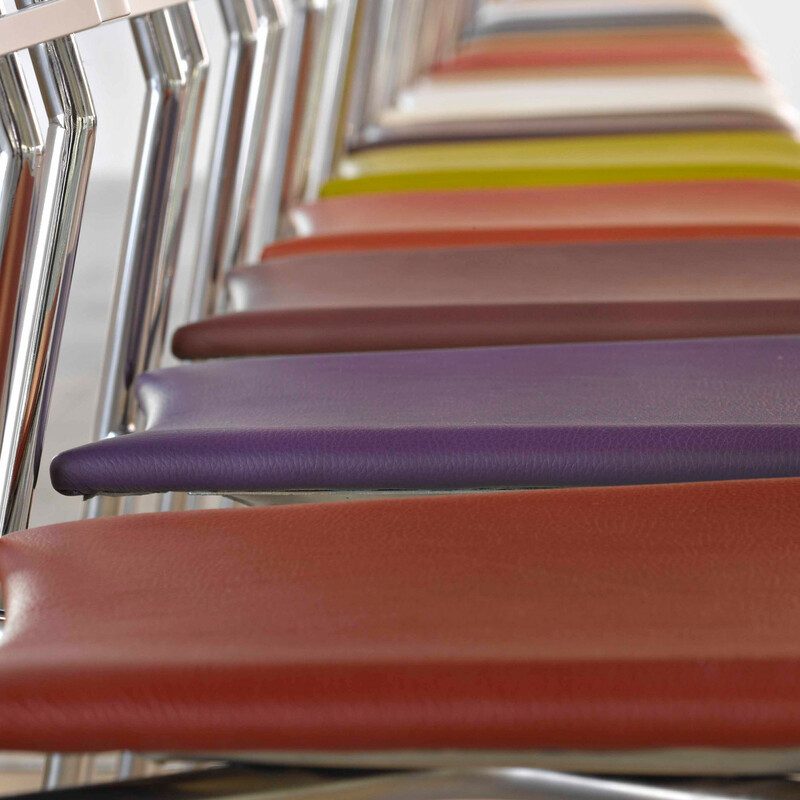 Rail Chair is designed with canteens, cafes, bistros, conferences and meeting rooms in mind. 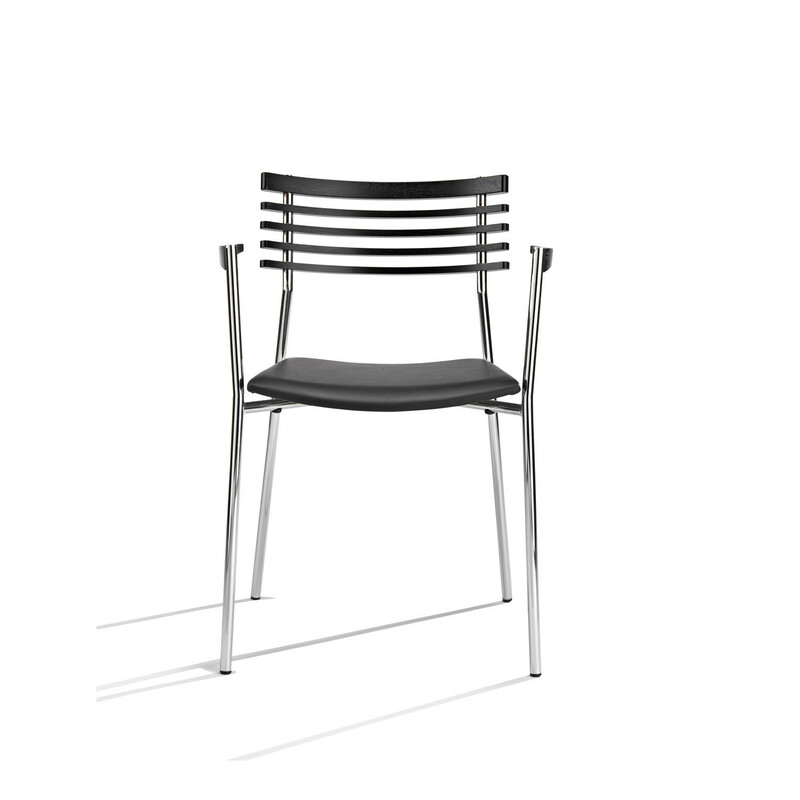 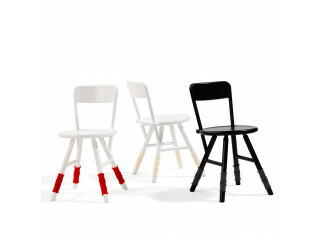 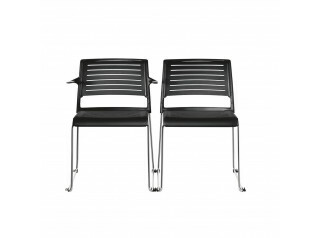 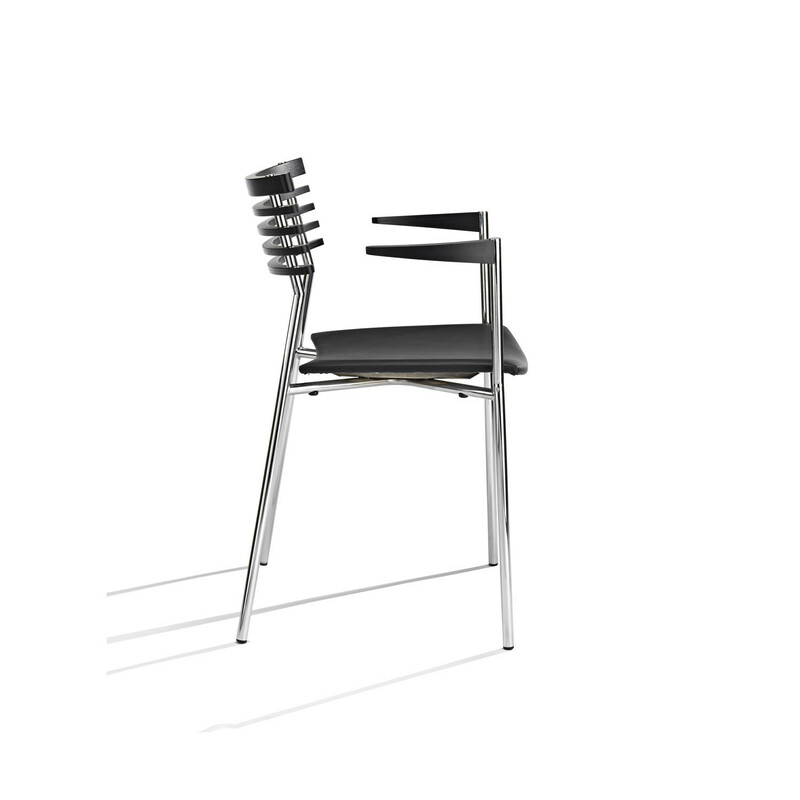 The Rail Chair is made from molded plywood in birch or black/white lacquered finishes. 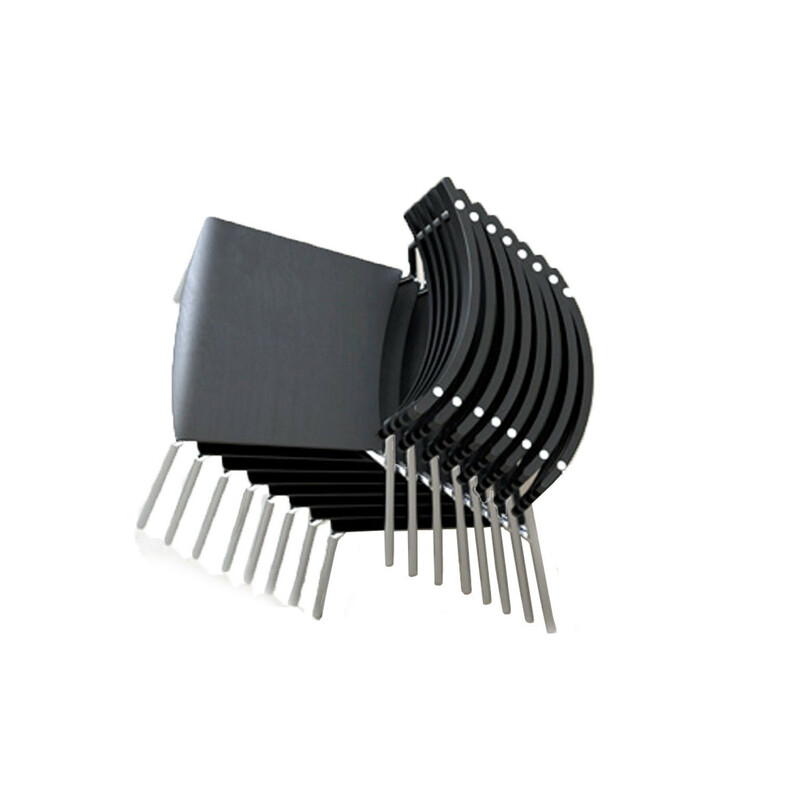 It is stackable: 8 chairs high from the floor or 10 chairs high on an optional storage trolley. 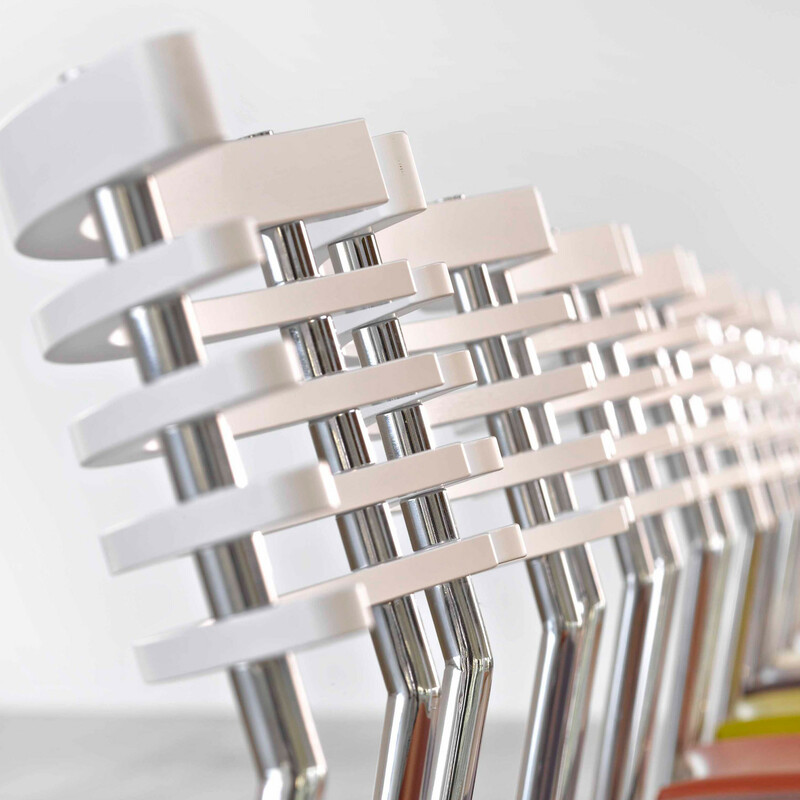 The Rail Chair can be combined with felt gliders and a transport trolley, with a linking device available on certain models, to group chairs together for rowed seating. 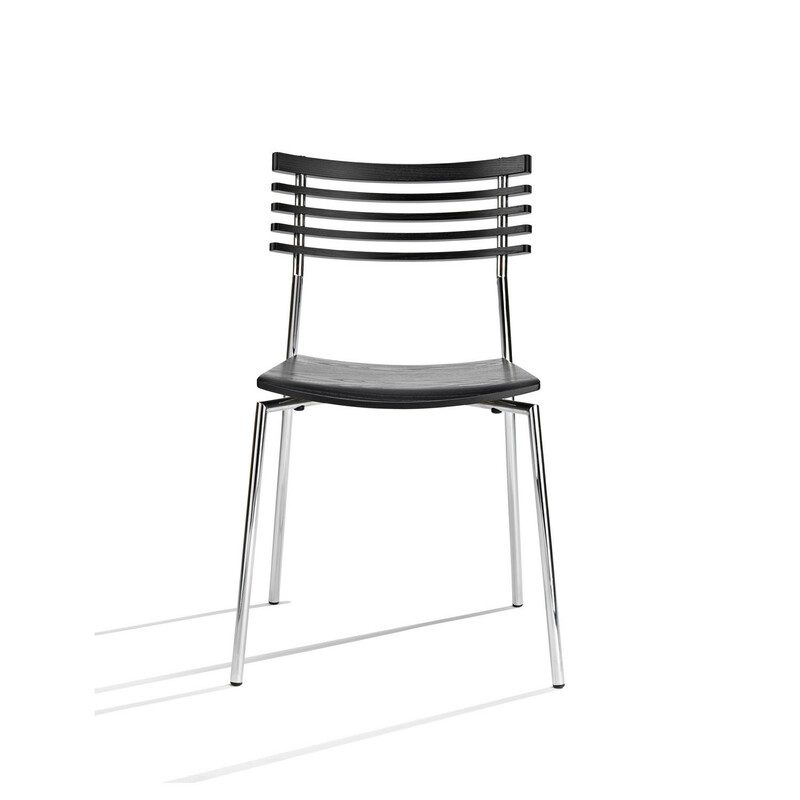 A model with distinctive arms is available for added style and comfort. 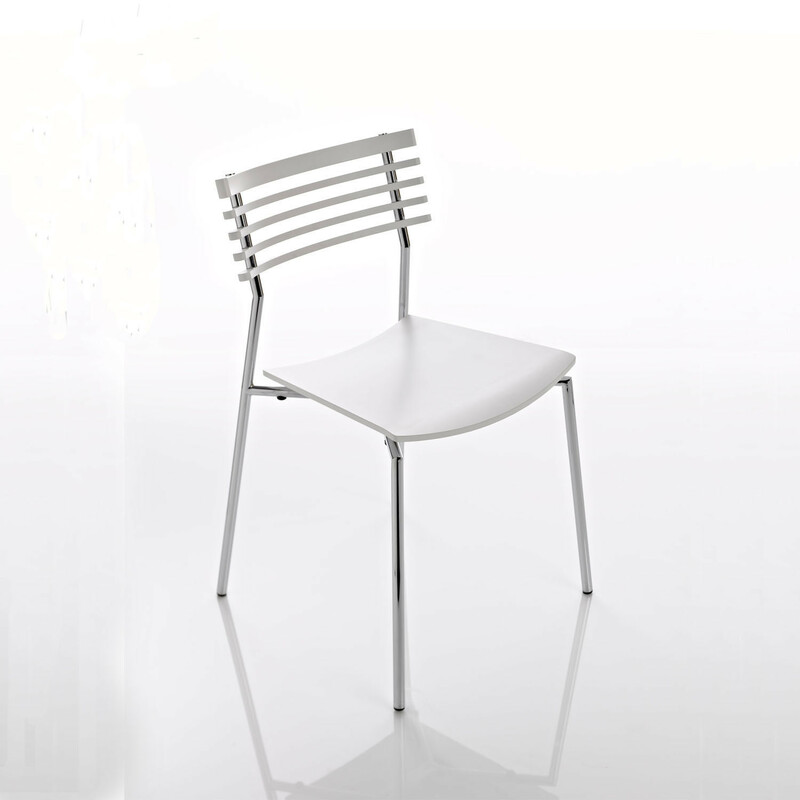 You are requesting a price for the "Rail Chair "
To create a new project and add "Rail Chair " to it please click the button below. 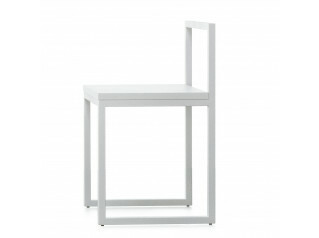 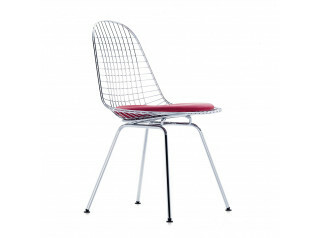 To add "Rail Chair " to an existing project please select below.